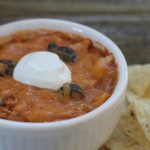 I am always looking for ways to make meal time a little easier and this recipe is one of the ways. 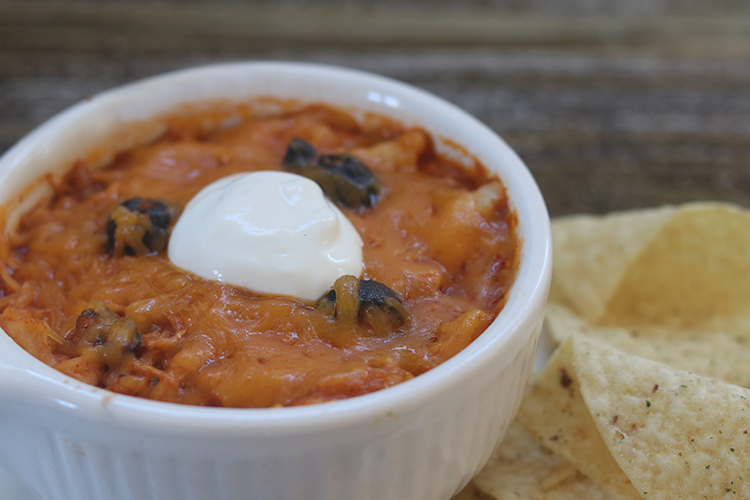 It’s awesome because it’s tasty and it’s super easy to make. 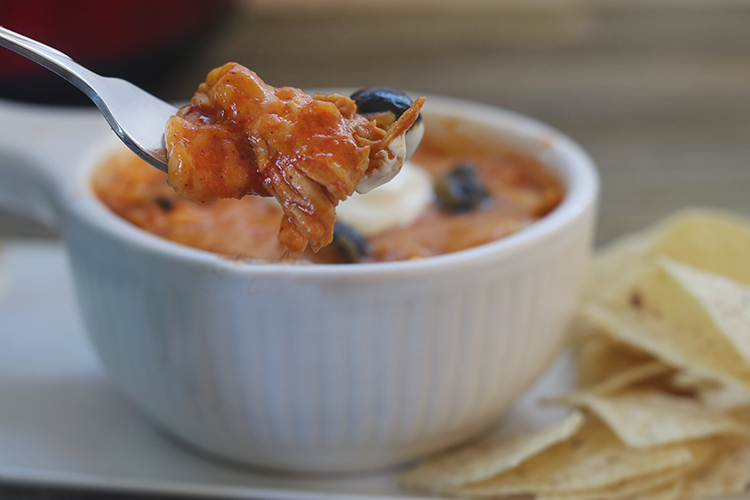 Place chicken and enchilada sauce in slow cooker. Cook on High for 4 hours or low for 8. Once cooked, shred chicken with fork inside slow cooker. Cut tortillas into 1″x 2″ strips, stir into slow cooker. Add 1 cup of cheese and half of the black olives. Give it another stir. Smooth our the top of mixture with spatula and sprinkle the remainder of cheese and olives over the top. Cover and cook on low for 40-60 minutes. 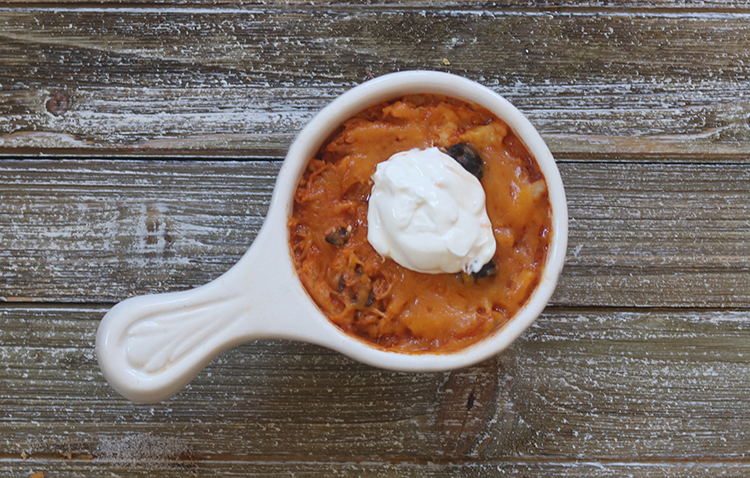 Place in bowls and top with a spoonful of sour cream. 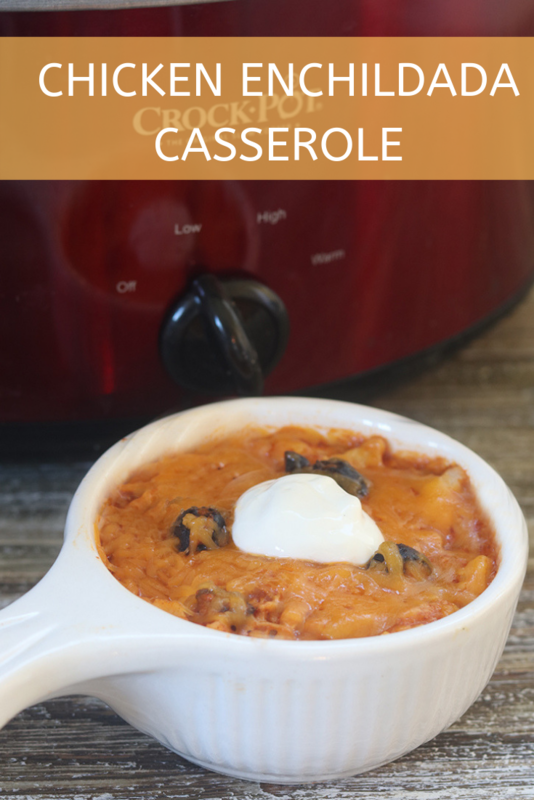 The sour cream of course is optional, but it’s so good with the casserole. 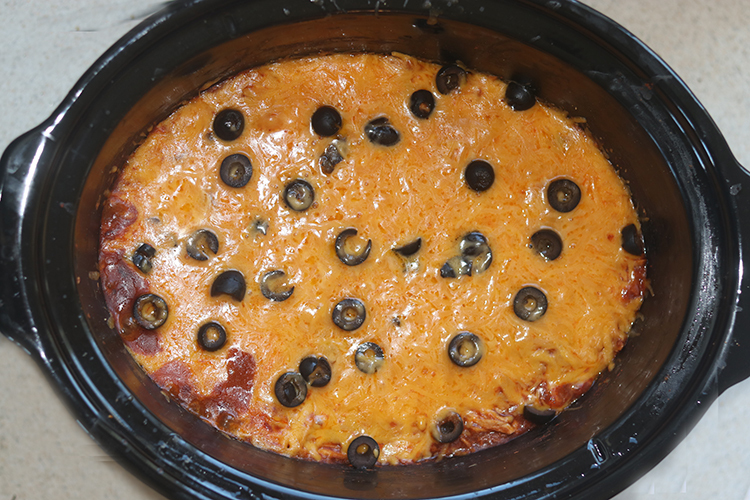 Slow Cooker Chicken Enchilada Casserole. Super easy to make. Made this for dinner tonight. Everyone (myself included) gave it a thumbs down 👎🙁. I usually make homemade enchiladas and thought this was worth a try due to its ease. I will stick with my old recipe.